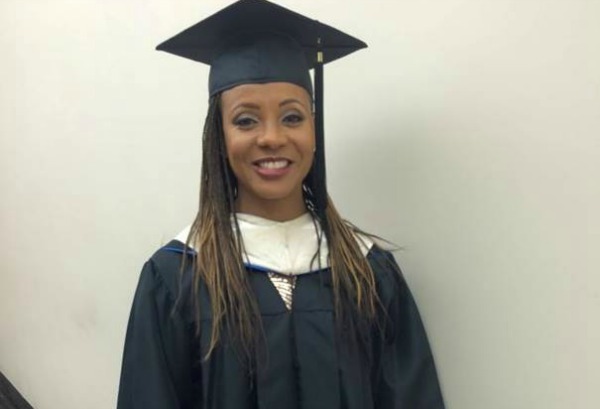 Philanthropist, rapper and hip-hop pioneer MC Lyte has taken her community involvement to new heights, as she now sits on the board of trustees for Dillard University in New Orleans. Through her Hip Hop Sisters Foundation, Lyte had previously provided college scholarships to four young women, and this time around, sought to take on a different mission, encouraging black men to pursue their education through the organizations signature initiative, “Educate Our Men,” (#EducateOurMen) born within Dillard. “More than just a necessity, given the percentages of men to women at Dillard, immediately we just thought how can we raise the awareness of the education to be had at an HBCU [which] is like none other,” said Lyte. According to Dr. Walter Kimbrough, President of Dillard University, what began a simple meeting of the minds turned into a full fledged opportunity for Lyte to leverage her renowned platform, and implement change on Dillard’s campus. Dr. Kimbrough passionately shares how he and Lyte’s partnership began. Lyte lectured the course at no costs to the university and stayed in touch with Dr. Kimbrough after the lecture to further discuss the schools needs and how she and her platform may be of assistance. Lyte speaks highly of Dr. Kimbrough’s sincere passion as well, and both seem excited for the fruits of their blossoming partnership. Through this particular initiative with Dillard, the two, are seeking to bring male enrollment numbers up and improve learning outcomes. Lyte believes Dr. Kimbrough’s moxie and dynamic understanding for the #EducateOurMen cause, makes Dillard the perfect inaugural home for the initiative. Lyte explained her reason for becoming an artist was always to inspire others and to use any influence gained along the way to shine light on issues that deserved acknowledgment– and hopefully with the help of Dr. Kimbrough, and Dillard University, they will do just that, for a community of people, who Lyte believes, have been overlooked. Recently, she oversaw the 2015 graduation where acclaimed actor Denzel Washington was the commencement speaker and received an honorary degree.